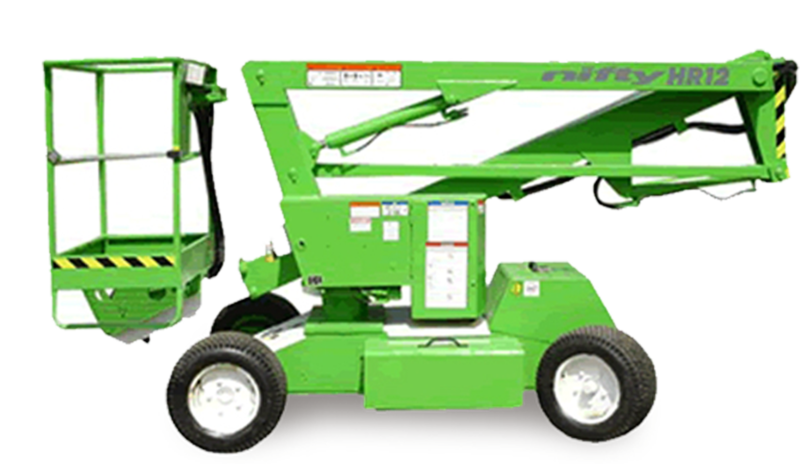 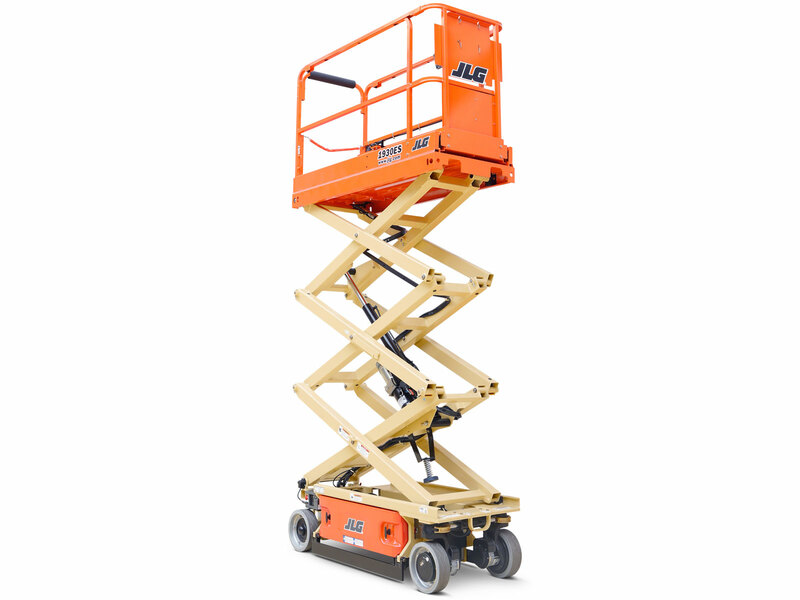 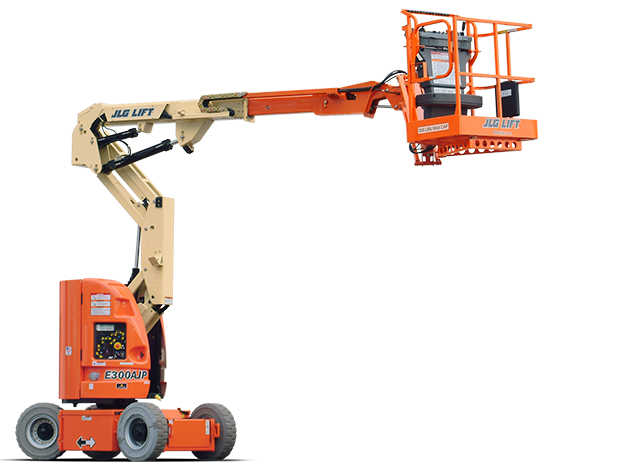 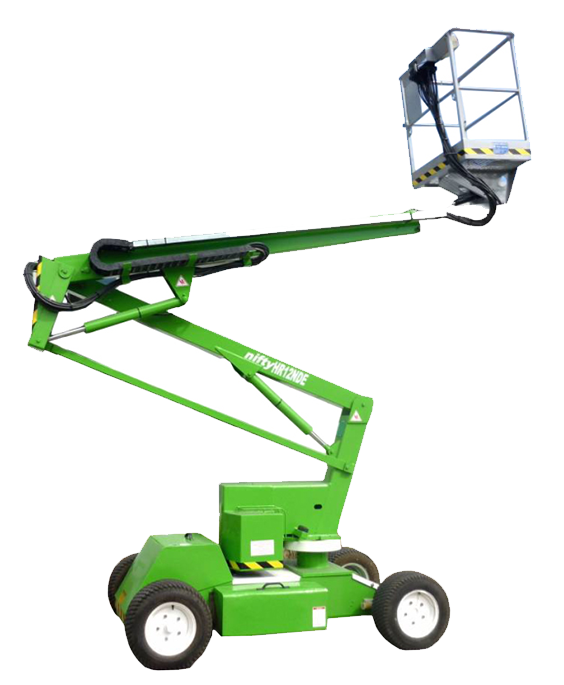 Our strong relationships with the prominent manufacturers (Niftylift, Genie, SkyJack, & JLG) in the access industry means that we are able to fully support our customers in all areas, including; accessories and parts, six monthly LOLER inspections, training, routine service and maintenance through to major refurbishment. 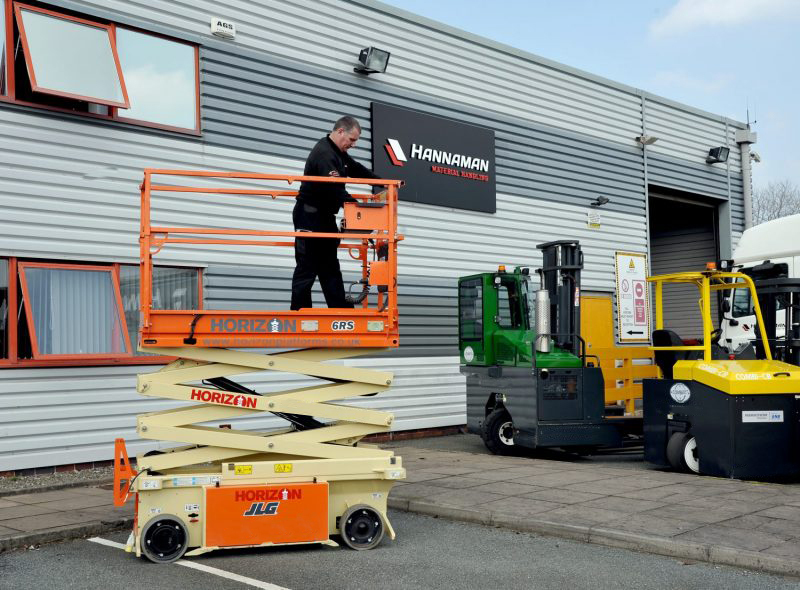 As with our Forklift Packages, Hannamans can offer a number of Access Platform Service & Maintenance packages designed to give you the piece of mind that your equipment continues to operate at its peak performance giving you the reliability that your business demands. 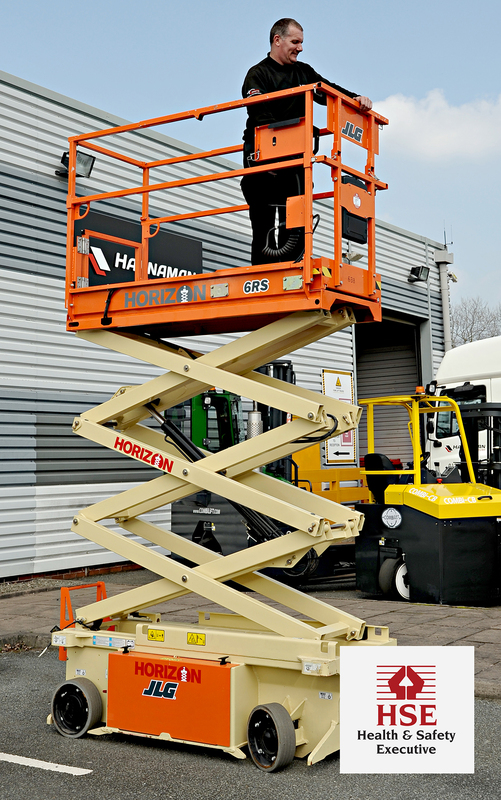 ALL of our service and maintenance packages include a complete thorough examination, as we believe safety is paramount in everything we do.